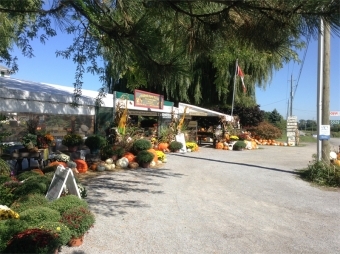 Hildreth Farms has been in the Hildreth family for four generations. We take pride in offering our customers high quality, fresh fruit and vegetables that is all locally grown. We also guarantee its quality. Also available are fresh cut flowers and fresh baked pies on weekends. We also have "Pick your Own" strawberries and cherries.